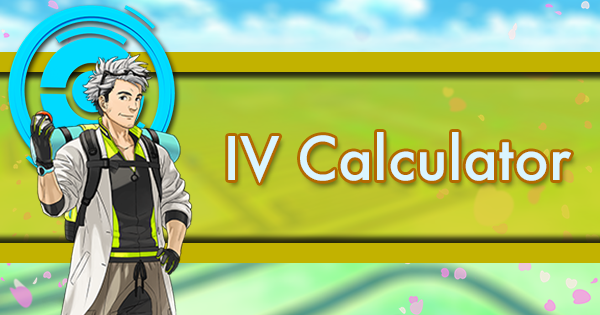 With a second wave of cross-gen evolutions debuting on January 31, 2019, most cross-gen evolutions in Gen 4 can be obtained in Pokemon GO with use of the Sinnoh Stone, an item that can be obtained in weekly research breakthroughs and as a PVP reward. 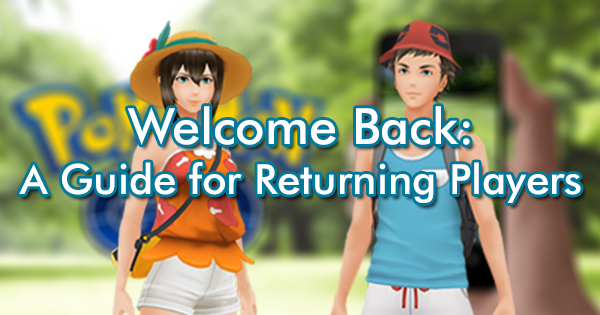 Because of this, players will want to use their Sinnoh Stones wisely. 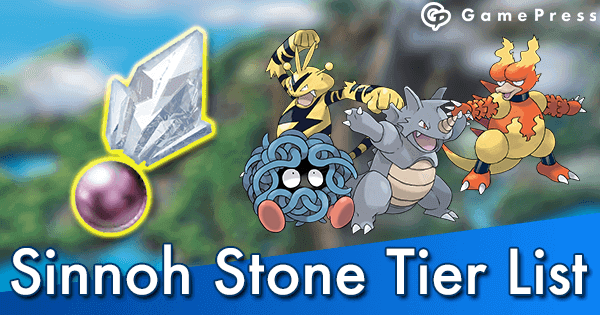 This article examines the current best uses for the Sinnoh Stone. 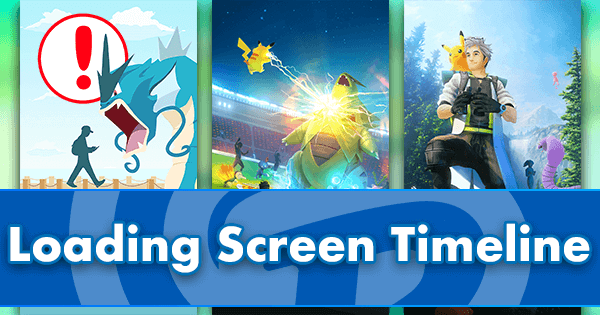 We discuss current and future competition these Pokemon have, as well as exclusive moves to potentially hold out for. It is worth noting that cross-gen evolutions not yet released are not included. Before we continue, we’d like to mention with extra emphasis that it’s best to save resources until absolutely needed. If you evolve an Electabuzz today and Niantic surprises us with Heatran as a raid boss a week later, you may wish you had a Rhyperior instead. This article is also available in audio / video form here for those that prefer that style of content. There's a lot of information covered here. 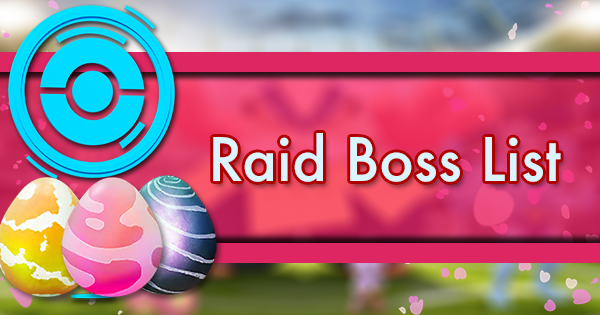 Let us read it for you while you crack a Lucky Egg and level up with some new info! These Pokemon can be the best options in your battle party. Their performance makes them valuable additions to rosters of both established and new players. They face competition from other species, so your evolution priorities should reflect your current collection. For example, a player with multiple maxed Grass-types may find that they don’t have the need to evolve into a Roserade. If, instead, he lacks powered Groudon, Rhyperior might be a better choice. The optimal use of a Sinnoh Stone is always going to be a Pokemon you power up and use. Mamoswine is one of the most powerful Pokemon from Sinnoh. It exists in a tier all its own. 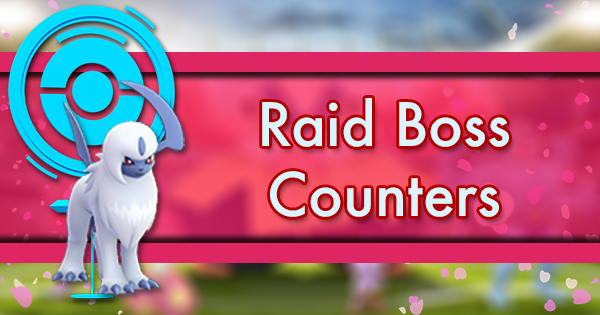 Considering another Ice and another Ground-type Pokemon both manage to crack the Top Tier, using a Sinnoh Stone on a Mamoswine is a powerful option to add to your raid lineups. This moveset likely represents the highest Ice DPS the game will ever see. Mamoswine's stats are high enough that it's useful against Grass, Flying, Ground, and Dragon types. It's an obvious standout whenever doubly super effective (usually against Dragons) but shows up as a top counter against specific Groudon movesets, rivaling even Kyogre. It only trails slightly behind Moltres too while attacking Grass types. Mamo's main drawback is its poor defensive typing, giving it weaknesses in key matchups that its counterparts don't have. Its use as a Rayquaza counter is irreplaceable. 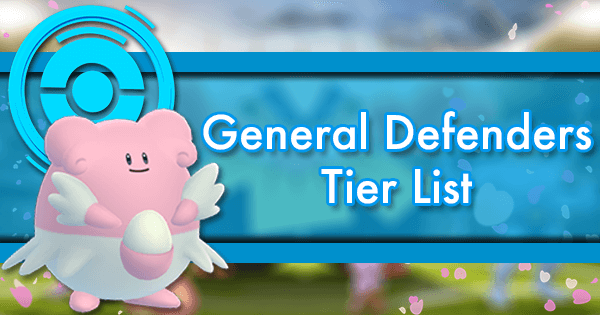 While Ray may be among the easier bosses to defeat, being the top counter to one of the most useful legendaries in the game is enough alone to put Mamoswine atop this list. While the real draw to Mamoswine is the Ice moveset, having access to double Ground STAB moves is a great bonus. Mamoswine ranks behind Groudon in DPS but ahead of Rhyperior, the other Sinnoh Stone option. Again, Mamoswine's typing becomes a huge drawback here. Ground is Super Effective against Electric, Poison Rock, Steel, and Fire. Mamoswine is weak to 2 of those. This can actually have a huge impact on wanting to use Mamoswine as a Ground attacker, but if you already max one out for an Ice attacker, pay attention to what moveset you're fighting. 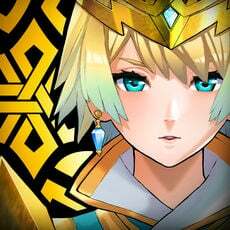 Mamo may be a great option. With Mamoswine's Community Day out of the way, that much is a non-factor. 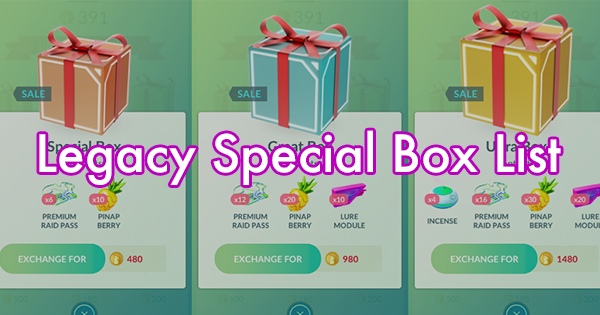 If you find a Swinub you want to add Ancient Power to, save it for the end of the year's Community Day flashback event. The only Ice type Pokemon that may give Mamoswine trouble is the Ice-type gen 5 legendary, Kyurem. Its Black and White versions in particular may be impressive enough to outpace Mamoswine, despite not even having Ice moves. For once though Mamoswine's typing may be an advantage here. 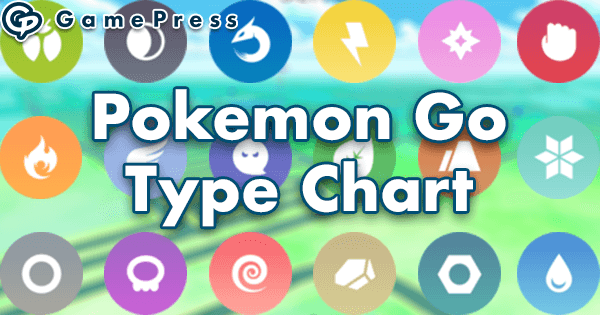 Looking at ground types, Garchomp should also overtake Mamoswine in DPS and TDO. 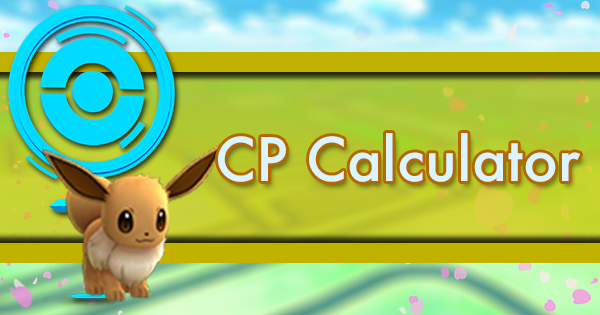 This incredible evolution leads the charge among Electric attackers. With the exception of the fragile Deoxys, Electivire has the highest DPS against Pokemon weak to Electric. 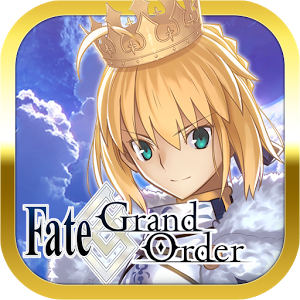 It's frailer than Raikou, so it fails to completely obsolete the other legendary option. Don’t count on an exclusive moveset. Considering it already tops the charts, there’s not much room to improve on Electivire. It also has a baby form (awkward for a Community Day) whose shiny form was released in the Gen 4 Hatchathon. 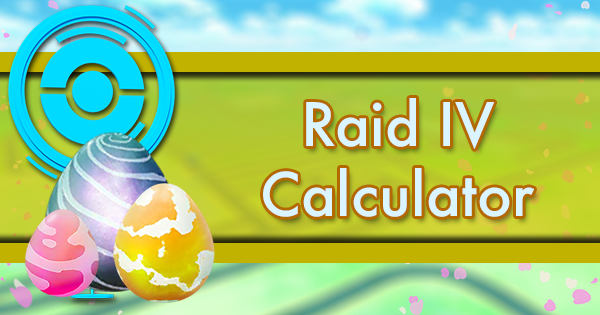 The biggest drawback to evolving Electivire is its lack of utility in legendary tier 5 raids. It's among the best counters to Kyogre and Lugia, but not much else. 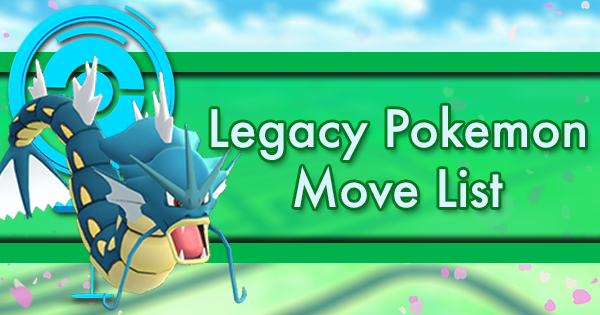 Evolving other Pokemon may take priority depending on the legendary in rotation. Those in need of an Electric-type attacker should feel great about using their Sinnoh Stones on Electabuzz. Electivire should remain best until Gen 5 brings a pair of Electric legendaries, and that’s not something to expect any time soon. 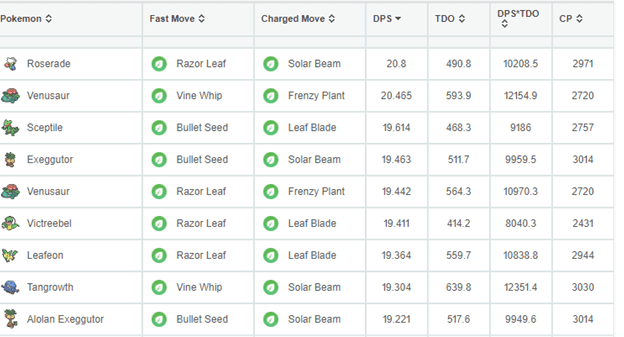 With Roserade gaining Grass Knot on 1/31/19, it rises head and shoulders above its Grass competition in the way of DPS. The previous one-bar Solar Beam often disappointed trainers, who found that Roserade would be KO'd before being able to use the move. 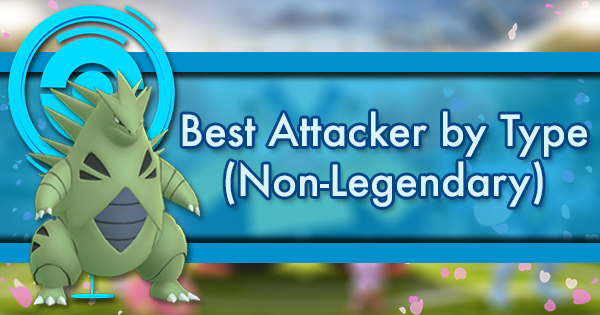 Grass is a useful attacking type, but there are many other good and available Grass attackers, meaning Roserade may not be worth your Sinnoh Stone just for this purpose. 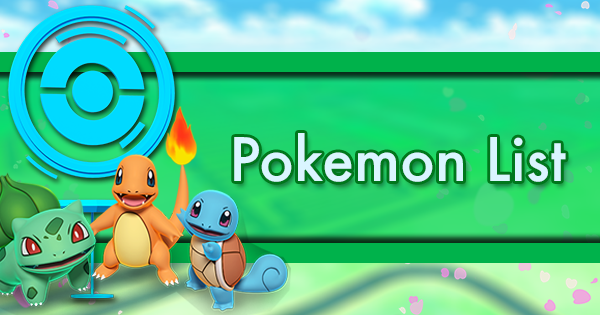 Without the help of weather boost, Grass attackers fall behind the best Water-types against Ground and Rock and behind the best Electric attackers against Water-type targets. For this reason, too, Electivire may be a better candidate. Grass-types still remain second class attackers in Pokemon Go overall. Roserade also boasts the top Poison DPS in GO. Poison has less type coverage than Grass, effective against only Fairy and non-Poison Grass-types, but this double role helps Roserade stand out. However, again, it needs weather boost to compete with Meteor Mash Metagross or elite Fire-types in the relevant matchups. Roserade is a similar story to Electivire, making it an equally safe bet. 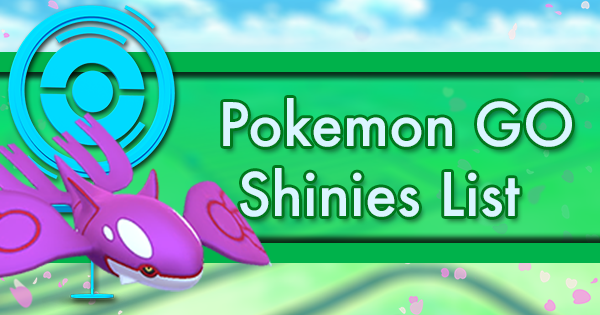 There’s a baby form and the shiny has already been released in its own mini event featuring increased shiny rates. Barring changes to Grass Knot or Frenzy Plant, Roserade performs just as well as Frenzy Plant Sceptile. As a Poison attacker, nothing threatens Roserade’s spot until Gen 7, making it the least likely cross-gen evolution to become obsolete. 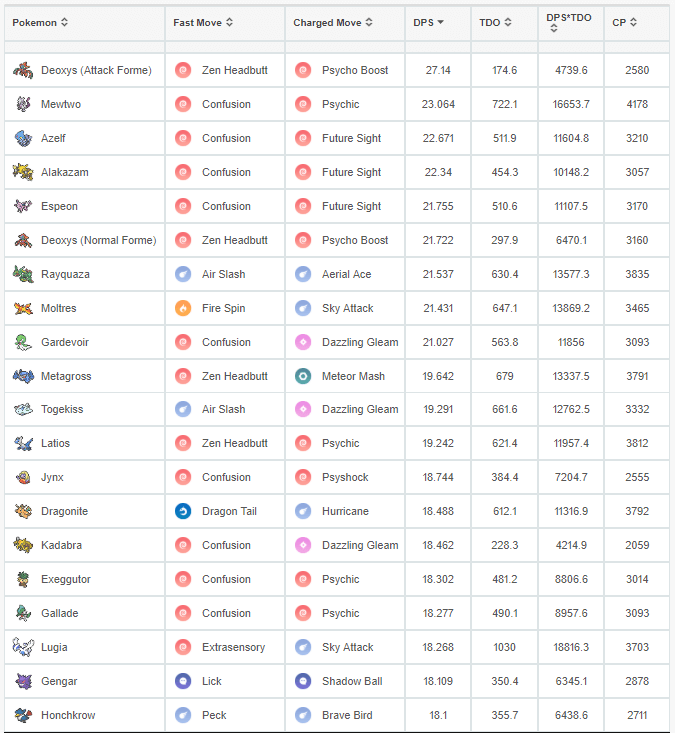 Weavile currently has the highest Dark-type DPS. Similar to the Grass / Electric comparison, the best Dark attackers typically fall behind the top Ghosts, but both are boosted in fog. Thus, Dark’s only edge over Ghost comes from its defensive strengths against Psychic, Ghost and Dark attacks, contributing towards higher TDO. TDO is where Tyranitar really comes out ahead against Weavile. 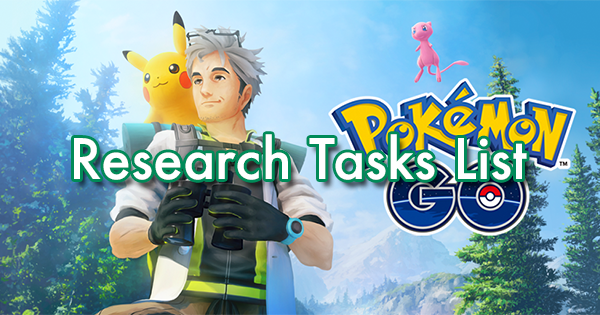 Dedicated players who likely have armies of powered Tyranitar and Gengar at the ready may reconsider evolving Sneasel just for the Dark specialization. Weavile was also blessed with a powerful set of Ice attacks, putting it in the position of the game’s best Ice-type attacker. This dual utility contributes to Weavile being an excellent recipient of a Sinnoh Stone. 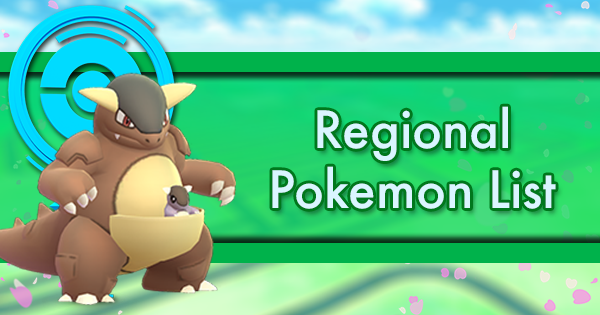 However, a Swinub Community Day is on the horizon for February 16, 2019, and Mamoswine is expected to outperform Weavile in all Ice-related aspects. Weavile is going to very quickly get outclassed as we see more Sinnoh Pokemon released. Piloswine’s evolution Mamoswine and the mythical Darkrai will both strictly surpass it as Ice and Dark attackers, respectively. Glaceon will also encroach on Weavile’s icy niche, providing a more common alternative with similar performance. Weavile has the most powerful Ice- and Dark-type movesets already, and would be a bit out of left field as an exclusive move target. If anything, should we ever see repeat Community Days, Tyranitar could use a boost with Foul Play to put it back on top. It’s hard to talk about Rock Pokemon without talking about Tyranitar, as it's been the undisputed King of Rock since its Community Day, but Rhyperior comes pretty close. Rhyperior’s Smack Down isn’t locked behind a 3-hour window, and Rhyhorn is a far more common wild spawn. Unlike Smack Down Tyranitar, Rhyperior can be TMed at will, allowing you to power up one and make use of both sets. But that's old news: Rampardos made its debut on 1/31/19. 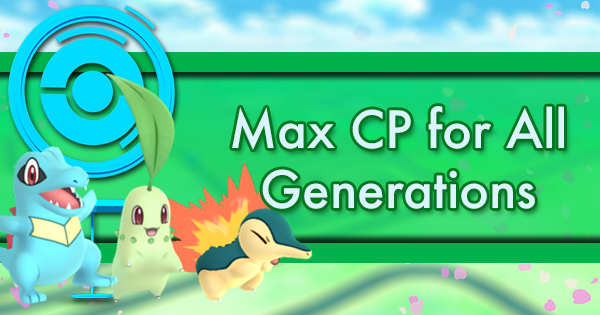 It's fairly rare for now and most trainers won't have it, but given enough time, more will have access to one of the most potent attackers that Gen 4 has to offer. Rampardos's DPS advantage is so massive that its TDO deficiencies may not even matter. 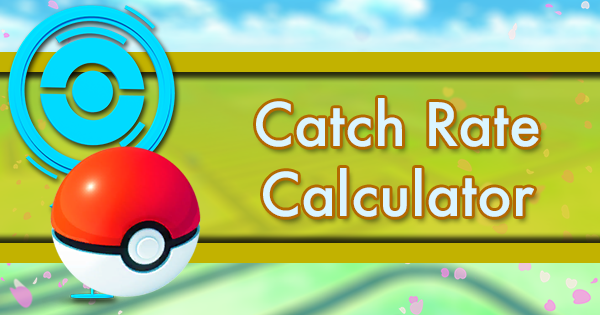 Unfortunately, the stat rebalance put Rhyperior behind Tyranitar in both DPS and TDO. If Ho-oh or other Flying legendaries return soon, Rhyperior is a great option. Ground-type is finally getting a makeover with the Gen 4 release. The previous serviceable Ground attackers were Groudon and Rhydon. Rhydon is still 93% as good as Rhyperior here, and both trail Groudon while remaining good budget options, better than the next best option, Donphan. On the Ground front, Rhyperior should see a lot of use when Dialga and Heatran come to legendary raids, but soon Garchomp will overtake it. Though Mamoswine is better as an Ice attacker, its Ground set is quite good as well. Trainers considering spending their Sinnoh Stones on high IV Rhyperior for its Ground or Rock movesets may want to consider potential future exclusive moves. Rock Wrecker is Rhyperior's signature move, similar to Frenzy Plant, Blast Burn, and Hydro Cannon for the starters. Earth Power has already been found in network traffic. With no current shiny, this 3 stage Pokemon might be an option for a future Community Day. Now, should it receive Earth Power, your existing Rhyperior can become Rock attackers. If it gets Rock Wrecker, TM your Rhyperior to Ground attacks. 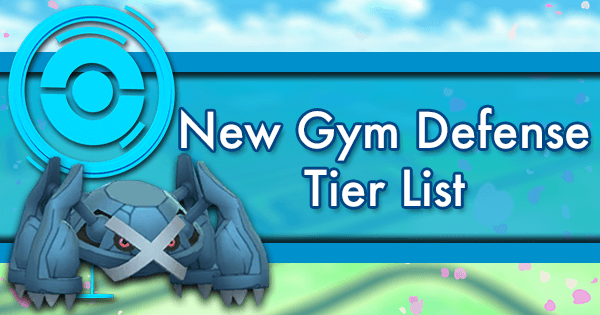 Because of its spot high on both lists, a Rhyperior you evolve now will still have some niche that you can feel safe investing in. Most of the pre Gen 4 hype surrounding Honchkrow was predicated on it learning Sky Attack, which is the best Flying charged move in Pokemon GO. That didn't happen until 1/31/19. 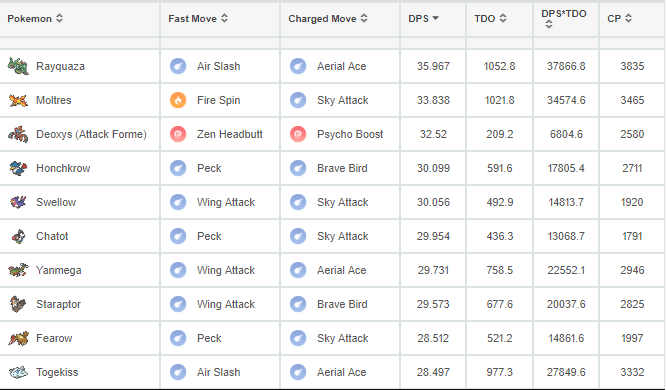 With Sky Attack, Honchkrow has the highest DPS vs. Fighting and the second highest DPS vs. Grass and Bug. It's still far behind Mewtwo and Moltres in the way of bulk, though. One major point against Honchkrow is that Flying simply doesn't have good coverage against legendary Pokemon, who are often not Fighting, Grass, or Bug type. Many of the same things can be said for Honchkrow that were said for Weavile, though the ‘krow comes with less DPS and less bulk. Refer to the DPS table for Weavile. Honchkrow’s draw is that it is much more common, but that doesn’t help much when the bottleneck is Sinnoh Stones. Murkrow received its shiny treatment for April Fools Day 2018. Honchkrow doesn't have much room to improve on its Flying set, but it could potentially learn better Dark-type moves. However, this likely would not close the gap between it and myriad Dark and Ghost competitors. Though Honchkrow is top bird for now, Flying competition is fierce in future generations, including a trio of Gen 5 legendaries. Any change to Rayquaza's movepool or a buff to Aerial Ace would also vault it above Honchkrow as a Flying attacker. These Pokemon aren’t going to be leading any battle parties, but they are serviceable second string attackers. They may not even make your top six. Competitors are less of a concern when evolving Pokemon in this category because they are obviously outclassed. You either don't have a better option or you're using them out of personal preference. It seems like a travesty to list Tangrowth as a benchwarmer despite its overall great, well-rounded stats, but there's too much Grass competition. 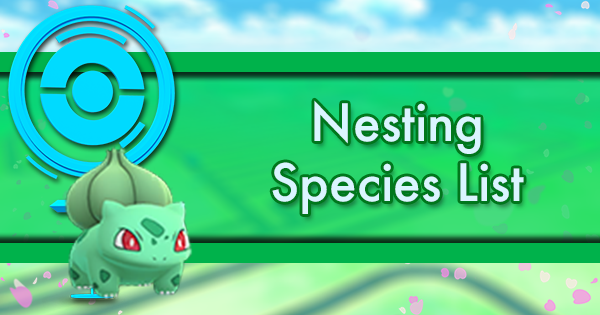 Every 6 months there's a new Grass starter featured in a Community Day, in addition to the established forms of Exeggutor and newcomers Breloom and Roserade. You could have a unique team of the 6 top Grass attackers, and Tangrowth wouldn't make the cut. 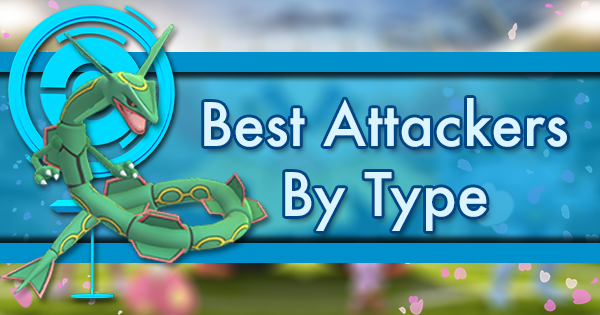 Tangrowth has the highest TDO of all current Grass attackers, which provides a cool niche. It uniquely can survive Kyogre's Blizzard with HP to spare, which would've been great had Kyogre not just rotated out of legendary raids. Tangrowth is one of the most likely Pokemon to get the Roserade treatment, which is later addition of a two-bar Grass charged move to its movepool. Its unevolved form could learn both Grass Knot and Power Whip at some point. Either would benefit it, although it would still trail Venusaur in DPS. The final stop in the Togepi evolution line has an interesting claim to fame; considerable bulk and a double resistance to Fighting attacks. 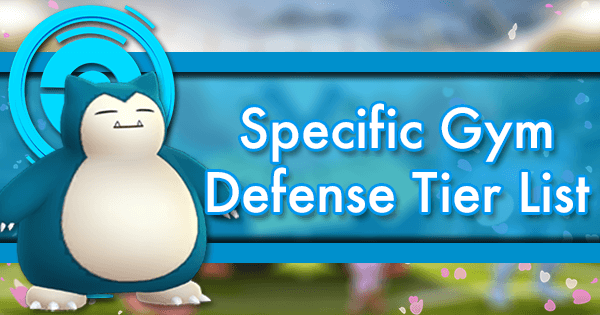 This makes for a decent gym defender, though recent stat nerfs to the typical Normal-type gym walls leave gym defense in a state of flux. Still left without a Fairy fast-move (as there is no Hidden Power Fairy), Togekiss as an attacker isn’t yet the Fairy queen we need. 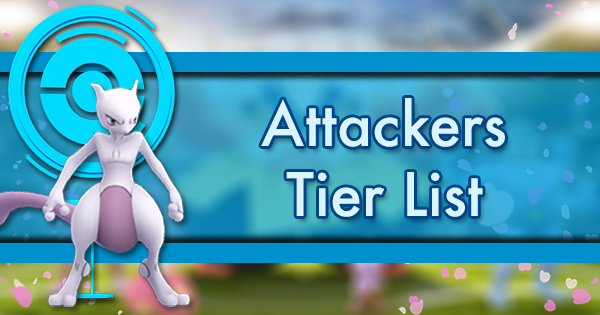 Togekiss’s rank improves significantly in cloudy weather, but there remain better investments to get the job done. It will be a defendable Pokedraft pick, though an extremely expensive one, requiring uncommon candy, Sinnoh Stones, and good luck with Hidden Power types. Speaking of luck with Hidden Power types: no type has perfect synergy with Dazzling Gleam, but some will outperform Air Slash in common scenarios. You can't change Togekiss's Hidden Power type, so having the right one is a matter of luck. Dragon: Best for countering Dragon-types. Fighting: Best for countering Dark-types. Boosted when cloudy. Bug: Good for countering Dark-types, but worse than Fighting. Air Slash is superior to Hidden Power Flying, so it's the preferred fast move for countering Fighting-types. One can always hope that Togekiss will gain a Fairy fast move, as it remains the only Fairy Pokemon with access to a Fairy-type move - Fairy Wind - that hasn’t yet been implemented in Pokemon GO. Future generations feature a handful of Pokemon doubly weak to Fairy, such as Hydreigon. These present chances for Togekiss to shine. Although Togepi is a beloved Pokemon, a Community Day for it would deviate from established precedent considering it's a baby Pokemon with a shiny variant already released. It’s unlikely that Togetic would appear in boosted numbers and Togepi has never spawned in the wild. Togepi CD or a Togetic raid day are both possible, but don’t expect them. Yanmega debuts on par with Pinsir and Scizor as the joint best Bug attackers in GO. The problem is that they're the best of a lackluster crowd. Anything that Bugs can do, another type can do better. The only exception is when Bug is doubly effective, such as in a Shiftry raid. However, no legendary Pokemon to date are doubly weak to Bug. Though a weak type overall, stronger Bugs await in future generations, one of the most notable being Volcarona in Gen 5. Any improvement to Yanmega itself is contingent on buffs to its existing Bug-type moves, which are already the best in the game. Magmortar, like Heatran, got a bad draw in the moveset lottery, hampering its viability as a Fire contender. 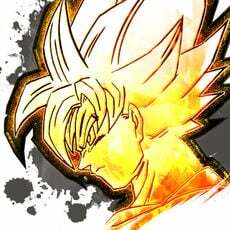 Its best charged moves are Fire Punch and Fire Blast, both far inferior to Overheat. 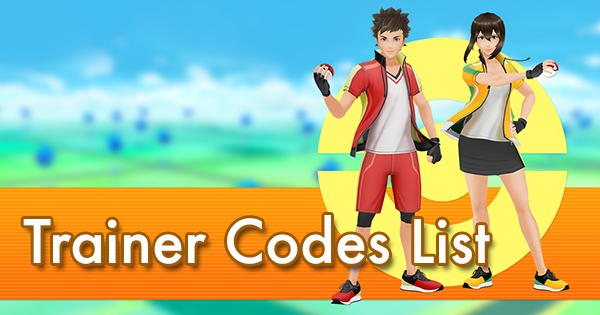 As it's strictly inferior to the ubiquitous Flareon, it can’t be high on a Sinnoh Stone priority list. 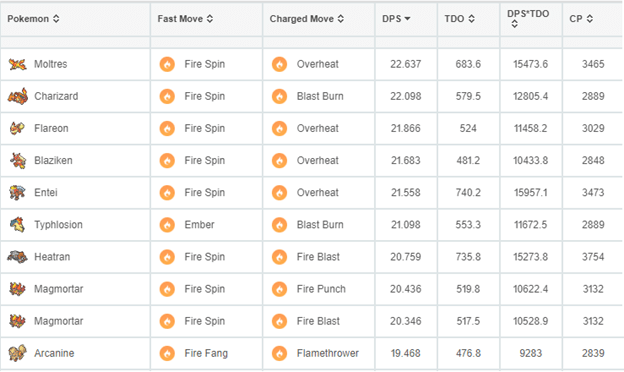 While Magmortar lacks an established signature move for a prospective Community Day, if it were given Overheat, it could secure the 2nd highest Fire DPS behind Moltres. This would place it on par with Blast Burn Charizard, giving a reprieve to those who missed Community Day and lack the resources for legendaries. While unlikely, it’s not impossible for Niantic to release Overheat Magmortar in a future moveset update. We already have shiny Magby, echoing many Gen 4 Pokemon with baby forms, so a Community Day seems unlikely. The problem with having blades for arms is that Gallade can't Dynamic Punch (or Counter, either). These are insurmountable obstacles in the race for Fighting DPS. Toxicroak, Lucario, and Heracross are all much better. 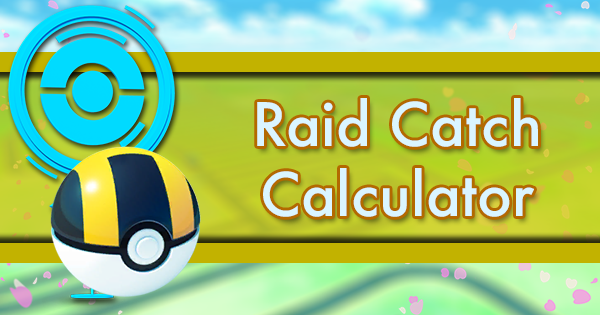 Against Normal-type targets, Focus Blast Mewtwo also outputs higher DPS than Gallade. 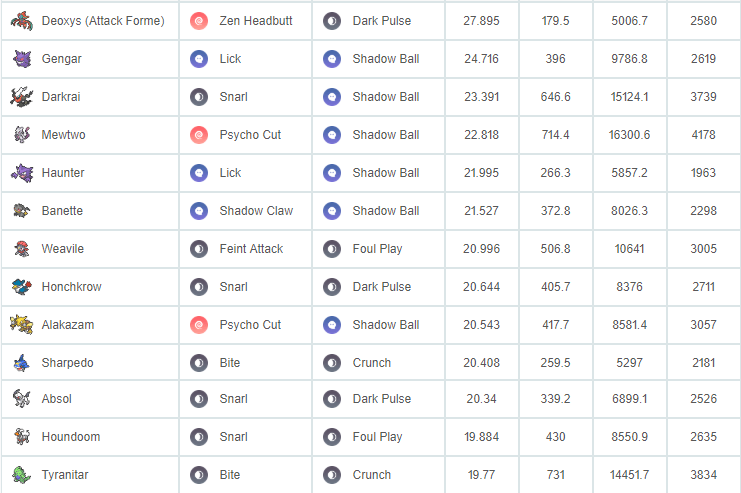 Gallade's Fighting moves are so mediocre that Confusion + Psychic is actually a higher DPS moveset. But you might as well use Alakazam, Espeon, or even Exeggutor, all of whom deal higher DPS and have been around forever. There are a lot of Fighting-type moves in Pokemon, only a small fraction of which are reflected in GO. Gallade definitely has a lot of potential for improvement, as his stats are quite good. He just needs better moves. There's potential on the Psychic front as well, since Gallade could learn Psyshock and Future Sight in the main series games. Mismagius is next in line for Dark / Ghost attackers. It sits behind Tyranitar in DPS with much lower TDO. This is a hard pass unless you’ve already bought the matching hat, in which case Mismagius is a top tier buddy Pokemon. There’s not much room for this Pokemon to improve. It can’t learn Lick or Shadow Claw, and its Attack stat isn't that high. Even with those moves, it would reach around Sharpedo levels on the above chart. 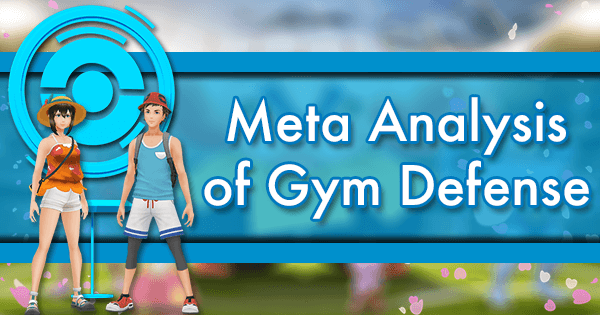 These Pokemon don't have the raw power to make much headway as gym or raid attackers, but their more defensive stat distributions can lend to usage in PvP. The key word is usage: we don't claim that these Pokemon will rock the PvP meta. Gliscor benefits from a defensively oriented stat distribution, decent moves, and a unique typing with defensive utility. At a high level it's viable in Ultra League; it faces competition from Gligar in Great League, as both can minimax around 1500 CP. Lickilicky has a stat distribution and moves resembling Snorlax. Its high energy charged moves are a real drawback, though. Run Solar Beam if you are going to use Lickilicky, otherwise it's just a worse Snorlax. Its max CP fits right in Ultra League. In Great League, Lickitung is strictly better. 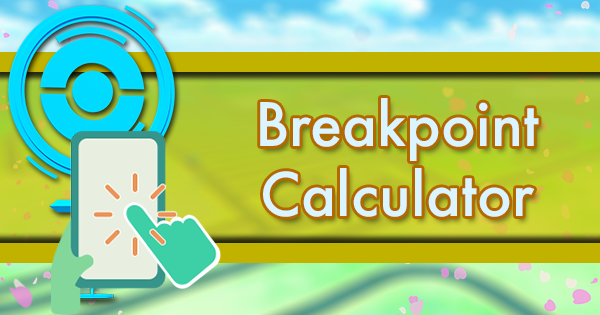 With a unique typing and access to some of the strongest moves in PvP, Froslass can overcome her suboptimally distributed stats and 5 weaknesses. 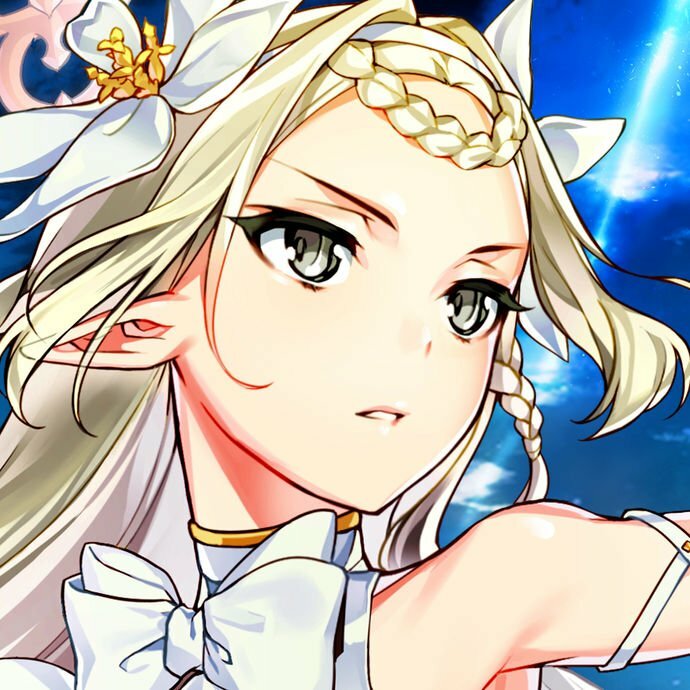 She is only really viable in Great League, however. These Pokemon are largely useless, serving no meaningful function as attackers, defenders, or PvP combatants. Porygon-Z has great base stats but suffers from its movepool. Normal-type Pokemon can’t get STAB and have their attacks be super effective, which already sets it back, even with its incredibly high Attack. As a defender, it is another punching ball for the ubiquitous Machamp. Porygon is a former 10 km egg Pokemon that seems to have been skipped as a Community Day target. Without a shiny variant released, it would be a very reasonable Pokemon to feature. Porygon also has a noteworthy signature move in Tri Attack. A Normal-type fast move, on the other hand, could make Porygon-Z in partly cloudy weather comparable to Metagross as a generalist, although type effectiveness (1.6x) is more powerful than STAB (1.2x). With only 180 Attack, this one-eyed Ghost unfortunately doesn’t have much going for it. One would expect Dusknoir to be good at PvP given its defensive stat distrubtion, but its moves don't do it justice. In Great League, Dusclops is the better choice. As mentioned above, Dusknoir's stats are tailor made for PvP. With the format being in its infancy, there's high potential for tweaks and balances in the future to improve Dusknoir's prospects there. Pokemon are allowed to have flaws; that's what makes them unique. Being a Normal-type, having poor stats, and lacking any PvP utility, Ambipom may be considered the most unique of the cross-generation evolutions.